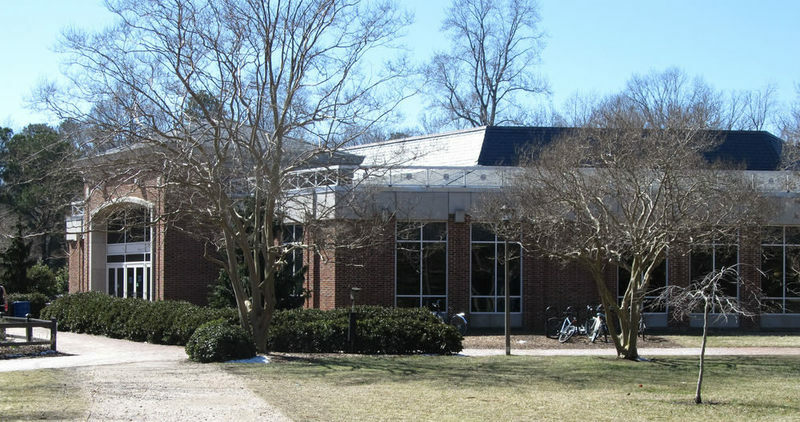 The Commons, often referred to as the "Caf" by the students, is a large dining hall on Ukrop Way between the Randolph Complex and William & Mary Hall. The "Caf" is the university’s only free-standing dining facility. 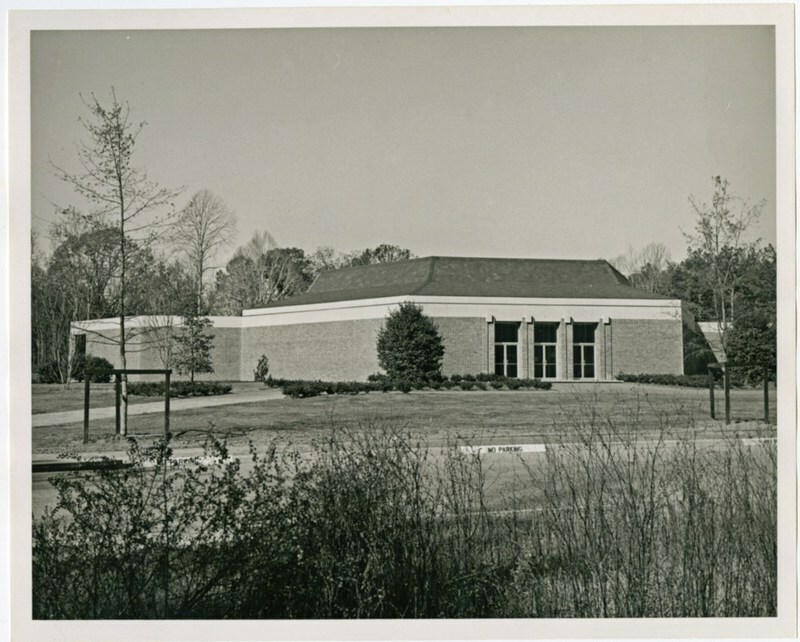 The building was designed by Architect Hubert L. Jones, and the Commons opened to students in September 1967. 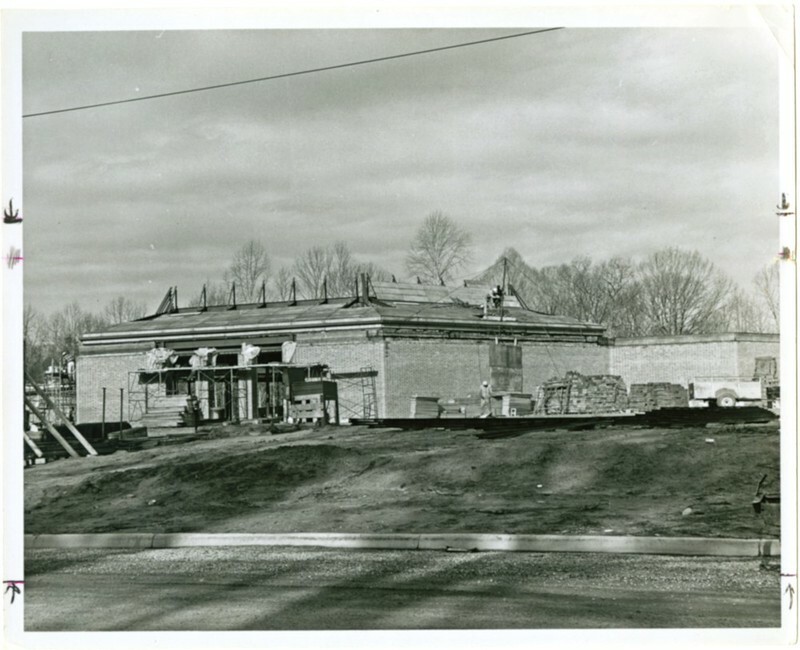 The dining facility underwent large-scale renovations in 1987 and 2005. During the 2005 renovation, William & Mary pitched a temporary dining tent on Yates Field and called it the "UnCommons." Students quickly dubbed it "deCaf". 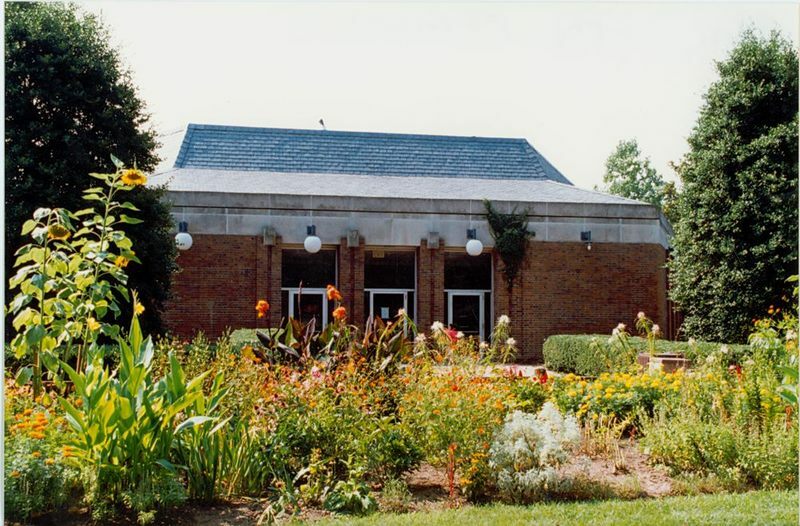 The Commons, 1996: An image of the front of the Commons Dining Hall in 1996. ~ Source: University Archives Photograph Collection, UA 8. ~ Creator: College of William and Mary. Luncheon in the Commons, 1969: A photo of the pre-game luncheon in the Commons prior to a VMI football game on Burgesses Day, October 25, 1969. ~ Source: University Archives Photograph Collection, UA 8. ~ Creator: College of William and Mary. Commons Dining Hall, 2015: A photograph of the exterior of Commons Dining Hall in March 2015. ~ Source: University Archives Photograph Collection, UA 8. ~ Creator: College of William and Mary. Construction work on the Commons, undated: The Commons under construction, undated ~ Source: University Archives Photograph Collection, UA 8. ~ Creator: College of William and Mary. 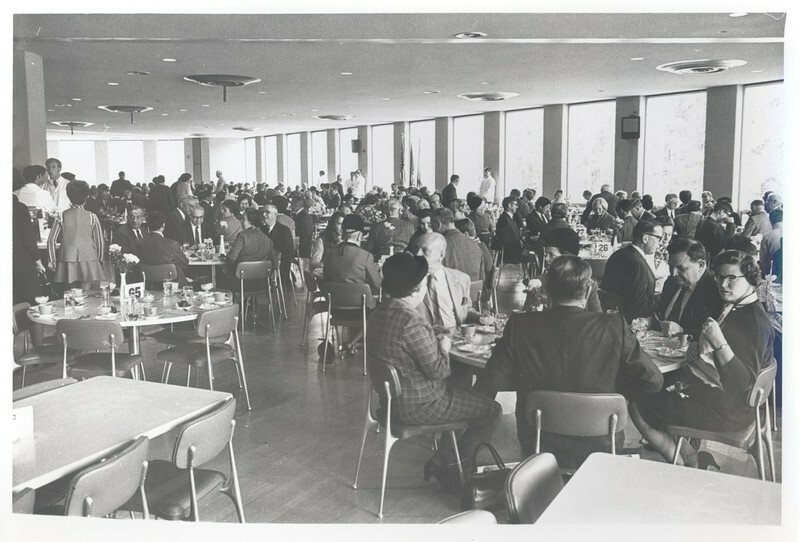 Commons, undated: An undated black and white image of the Commons dining hall. ~ Source: University Archives Photograph Collection, UA 8. ~ Creator: College of William and Mary. 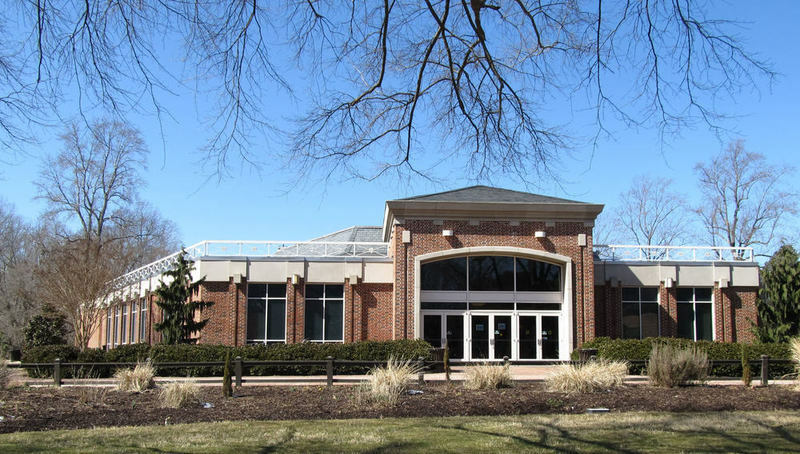 Commons Dining Hall, 2015: The front exterior of Commons Dining Hall in March 2015. ~ Source: University Archives Photograph Collection, UA 8. ~ Creator: College of William and Mary. 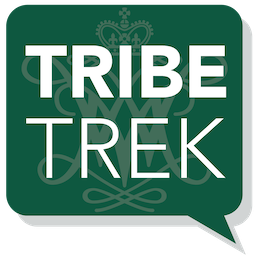 Special Collections Research Center, Swem Library, College of William and Mary., “Commons, Constructed 1965-1967,” TribeTrek, accessed April 26, 2019, https://tribetrek.wm.edu/items/show/38.